What is it? A tense “whodunnit” thriller where an air marshal is put to the test while onboard a flight after mysterious text messages from an unknown passenger threatens to take people’s lives every 20 minutes unless a large ransom is paid. 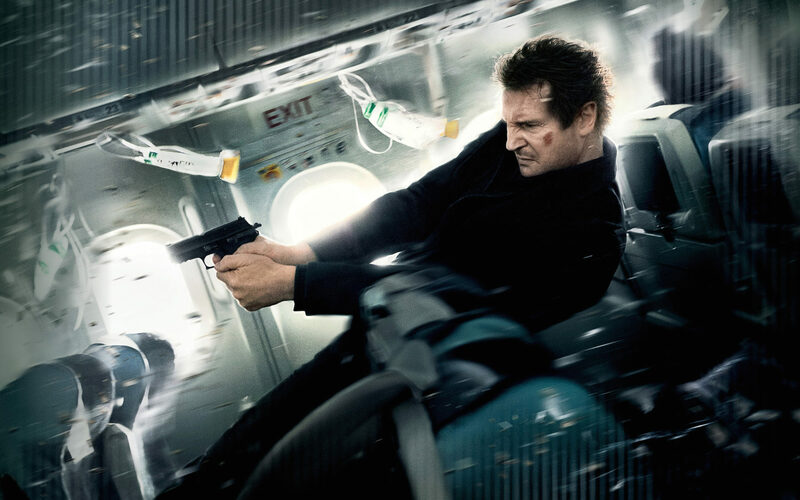 Non-stop does well to live up to its name as it hurls the viewer into a well paced, intense, edge-of-your-seat action and investigation film led by Liam Neeson. From the start of the film right to the very end, you’ll find yourself sitting forward in your seat wondering what the characters are going to do next and who the culprit might be. You as well as the hero suspect everyone and trust no-one as the film’s single setting traps all the characters (played by a pretty impressive cast) together and leads to some exciting use of action in really tight spaces. It’s fun, it’s tense it and does a great job of getting the viewer involved in the mystery. 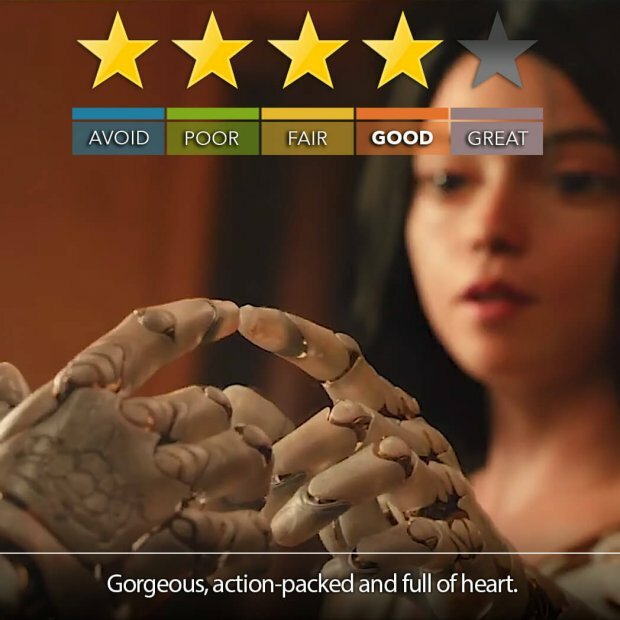 Blu-Ray/DVD: The nature of the story combined with the lack of any extra features or additional content means that this is a definite rent with little reason to buy.